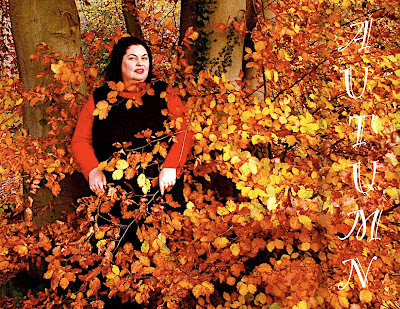 I'm mad about autumn. The food. The golden light. The piles of crunchy leaves. The crisp, fresh air and clear starry nights. The encroaching darkness. The obviousness of everything coming to an end. The feeling of urgency, as we gather the last of our harvest before winter settles in. The colours, aaaah yes the colours. 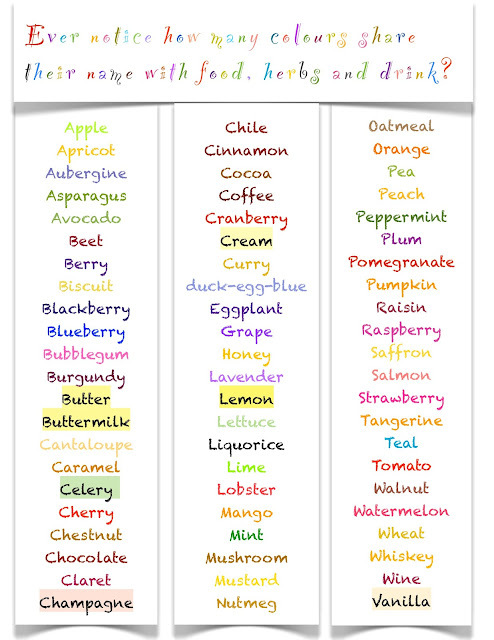 I'm thinking I'd like to play this name game at a little dinner party for six, perhaps set up in two teams with a time limit. It would be fun to see what we come up with, though admittedly we now have a big head start. Already, after finishing the above list, I'm reminded of other colours that share their name with food. Tea. Brandy. Papaya. Olive. Honeydew. Melon. Toast. This game has seemingly endless possibilities. I bet we could go on like this for days, but we're talking about autumn. In autumn, if you're in exactly the right place, at exactly the right time, as I once was in New Hampshire, you will see every shade of red, orange, yellow, and green all at once. And you will never forget it. It will make you long for autumn all your days. Autumn, when everything is dying, is when I feel the most ALIVE. This is when I long to be outdoors, walking, preferably with a hearty picnic hamper, carried by a strong-armed sweetheart. Most of the time though we're out autumning without sustenance. When we get home, we're ravenous for a tummy warming meal that doesn't take too long. 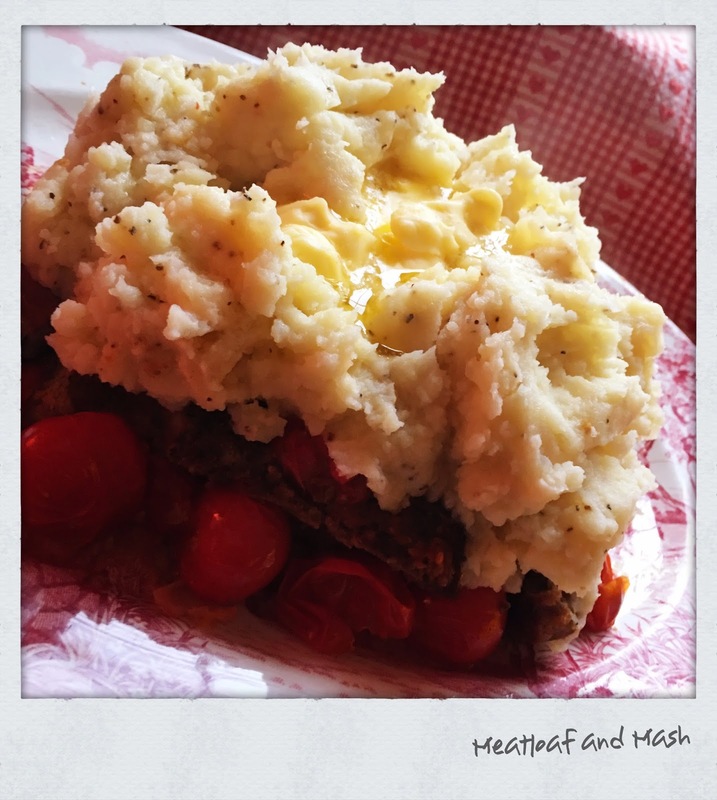 One of my favourites is meatloaf, topped with mashed potatoes and served with small roasted carrots. This recipe is very forgiving. You can make four individual meatloaves, in small casserole dishes, which go directly to the table, or one family size meatloaf in a large casserole dish. The family size option makes it easier if you fancy a meatloaf sandwich the next day. Ovenproof dish. My favourite family-size casserole dish is a 38cm x 24cm x 6cm, or 14-1/2" x 9-1/2 x 2-1/2" rectangular baker. 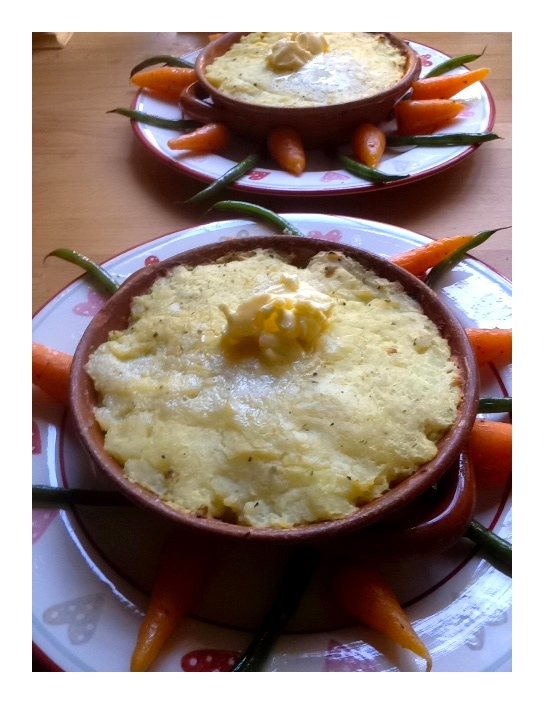 Individual casseroles can be any size you like. I have used everything from ovenproof bowls to large muffin tins. Remove mince from fridge and allow to reach room temperature. Prepare casserole(s) by coating inside surface with olive oil. Set aside. Tear bread into big chunks, place in large bowl with milk, eggs and seasoning. Peel and rough chop shallots. Add to bowl with the mince. Mix well with clean hands (there's no better utensils) Place meatloaf into prepared casserole(s) leaving plenty of room for mashed potatoes. Top with small tomatoes, slightly pressed into the mixture. Bake in hot oven, half an hour for small meatloaf, 40 - 45 minutes for large. If you're serving with roasted carrots, depending on size, you'll want to have them roasting about 30 minutes before the meatloaf. Carrots always take longer than anticipated. While meatloaf is cooking, prepare mashed potatoes. 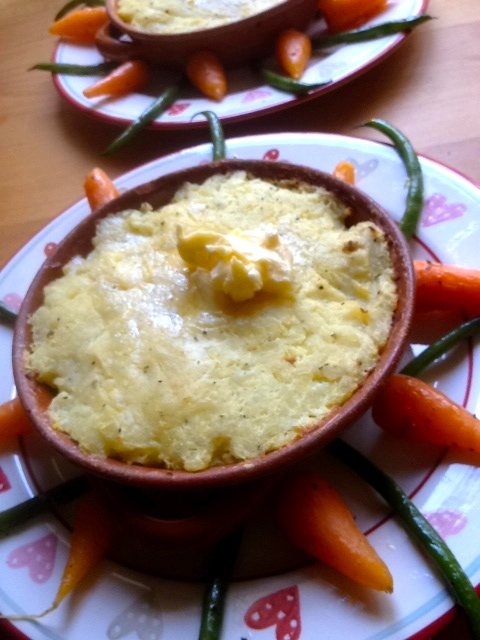 (See index for buttermilk mashed potatoes) Remove meatloaf from oven, top with mashed potatoes. If you're not too ravenous by this point, put the potato-topped meatloaf back in the oven, under the broiler for a couple of minutes, until the top is slightly browned. Serve with a scoop sweet butter and freshly ground pepper on top. This same basic recipe makes excellent meatballs, with the addition of a head of finely chopped garlic and a tablespoon of Oregano or Italian Spices. Use either beef or turkey, or a 50 - 50 combination of minced pork with either. If you're lucky enough to have leftover meatloaf, make sandwiches using a nubby textured bread, or rolls, slathered with mild mustard (not the super hot English mustard) garnished with a bit of peppery rocket. Beverage of choice with meatloaf is apple cider, preferably the real stuff we get in England, or hand-pressed Apple juice. For dessert, you can't beat an autumn inspired crumble. I'm partial to pear and apple crumble, made with a crunchy brown sugar and slivered almond topping. Gingerbread too, is the perfect autumn finish. 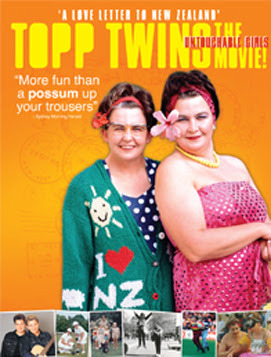 I recently discovered New Zealand's yodeling cowgirls, the Topp Twins. If you want to have a fun night, eating dinner in front of the television, treat yourself to the Topp Twins 2009 documentary, Untouchable Girls. They're a hoot and a half. After watching the film, I immediately bought the song of the same name, Untouchable Girls off iTunes. I smile broadly every time I listen to it.